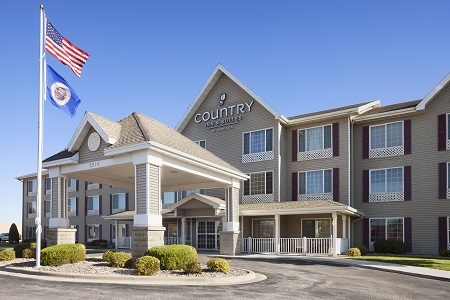 Whether you're staying for several days or just passing through, the Country Inn & Suites® by Radisson, Albert Lea, MN offers comfortable hotel rooms near I-35 and I-90. 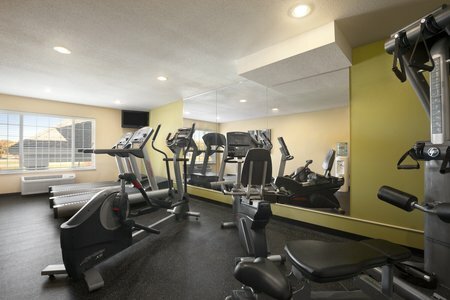 If you crave outdoor activities, both Greenlea Golf Course and Edgewater Park are less than five miles away. You can also arrange to take a chartered excursion on Albert Lea Lake on the Pelican Breeze II Cruise Boat. 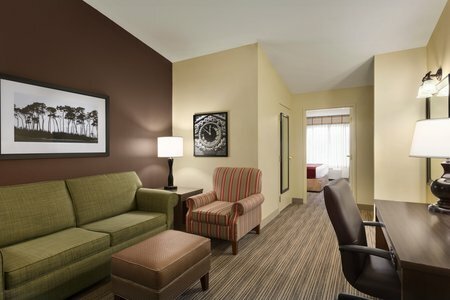 When you’re traveling with little ones, book one of our Kids Suites. They feature two bedrooms, one with a queen bed and one with a set of bunk beds. 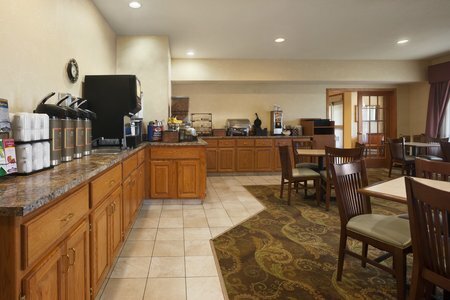 Start each morning with a hearty meal at the complimentary, hot breakfast. From juices and hot coffee to Belgian waffles and make-your-own yogurt parfaits, we provide something for everyone. For lunch and dinner, walk across the parking lot to the Green Mill Restaurant & Bar to order one of their famous pizzas and a pint, or head to another nearby restaurant. Pelican Breeze II Cruise Boat – Harbored just two miles away, the Pelican Breeze II Cruise Boat is a 60-foot pontoon riverboat featuring public and private cruises. From late May to early October, they offer historically narrated tours and catered dinner cruises on Albert Lea Lake. Marion Ross Performing Arts Center – The Albert Lea Community Theatre (ACT) performs comedies, musicals and dramas throughout the year. 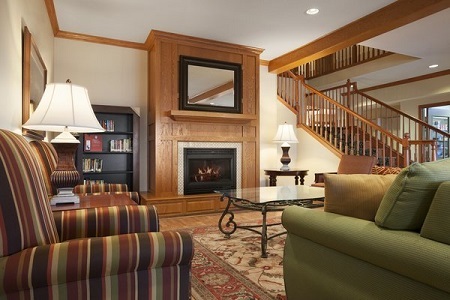 This historic venue is a six-minute drive from the hotel and is also available for meetings. Edgewater Park – Edgewater Park, the area’s largest park less than 15 minutes away is a beautiful spot for picnicking, boating and outdoor sports. Picnic pavilions must be reserved, so call in advance to secure one. Host up to 60 people in our meeting room and keep everyone refreshed with our complimentary coffee and water service. If you need to show presentations or videos, reserve our audiovisual tools and connect to the hotel’s free Internet. Contact our staff today and let them help you start planning your next event!